The legal predecessor of Equilor Investment Ltd was founded 27 years ago in 1990 by Rotter und Co. GmbH, a brokerage firm with its seat in Vienna, and Minerálimpex Rt., the predecessor of the oil company MOL, with a share capital of HUF 50 million. In the very same year we participated as founders in the revival of the Budapest Stock Exchange, which opened its doors again on 21 July 1990, after being closed for 42 years. Following the secession of Rotter und Co., in 1992 the name of the company was changed to Confides Hungária Brókerház. In parallel with the development of the Hungarian capital market, in order to satisfy the needs of investors at the highest level possible, in 1995 the company was significantly reorganized in regard to its ownership structure as well as its internal organization, while its name was changed to Equilor Befektetési Rt. Due to the extensive time it has spent in the Hungarian investment market, the company has played an increasingly vital role from year to year in the Hungarian securities and foreign exchange markets. Thanks to our conservative business policy, we have managed to retain the confidence of our customers despite the increasingly fierce competition in the market, combining the reliability expected from an investment firm with flexible customer-oriented services. After five successful years following the restructuring, in 2000 Equilor Befektetési Rt. merged Buda Bróker Rt., the investment subsidiary of Dunaferr Rt., and took over its customer and asset managed portfolio. We increased our subscribed capital in 2005 to HUF 500 million, then in 2010 to HUF 1 billion, creating Equilor Investment Ltd as it exists in its present form - a strongly capitalized investment firm with a wide range of services. In 1997, Equilor participated in the establishment of the Investor Protection Fund, of which it has been a member since its foundation, and in 2006 it joined the Hungarian Private Equity and Venture Capital Association as well. To facilitate the regional expansion of our services Equilor became a full-fledged member of the Warsaw and Prague Stock Exchanges in 2011. In 2006 Equilor Fine Art Ltd., a company dealing with fine art investment consultancy and the organization of art sponsorship programmes, and in 2013 Equilor Asset Management Ltd., a company dealing with fund management and institutional and private asset management, was established. In 2017, we significantly expanded our clientele by taking over the more than 23 thousand clients of Pláninvest Ltd, based in Keszthely. As a result of this transaction, Equilor now manages a clientele worth more than HUF 100 billion, and we plan to continue expansion in the coming years. Unparalleled in the Hungarian capital market, Equilor's managers and senior staff have the controlling interest in the company. We are proudly aware that during the quarter century of its operation Equilor has been able to retain its position as one of the leading investment firms of Hungary even in the hard times of the domestic capital market. The success of our work is confirmed by the fact that the number of our customers and the volume of the assets we manage have continuously increased over the years. As a result, Equilor has now become one of the most recognized independent investment firms in Hungary. Over the past 25 years, in addition to the acknowledgement of our customers, we have also won several awards. Equilor among others received the award "Team of the Year" from the Budapest Stock Exchange because the independent investment firm organized and implemented several key capital market transactions that were significant for the Budapest Stock Exchange. We received the award "Best Debt Security Issuance Organizer of the Year", again from the Budapest Stock Exchange, because in 2011 we were the most active company in this field. Equilor also received the Magyar Brands Award, for its work carried out in the Hungarian market, with a Hungarian background.In 2015, the Budapest Stock Exchange named the company “The Investment Service Provider of the Year” for its activities. Our achievements also include our efforts made for the community and for the development of financial culture, since as a responsible investment service provider Equilor deems it important to support causes that have social relevance. We have supported numerous initiatives, for example in the fields of health care, education, sports and the arts. We supported the establishment of the Corvinus Financial Laboratory, as well as United Way's campaign, and our stock exchange game designed for secondary school students also serves the development of financial culture. 2010 - Equilor won the "Team of the Year" award of the Budapest Stock Exchange. 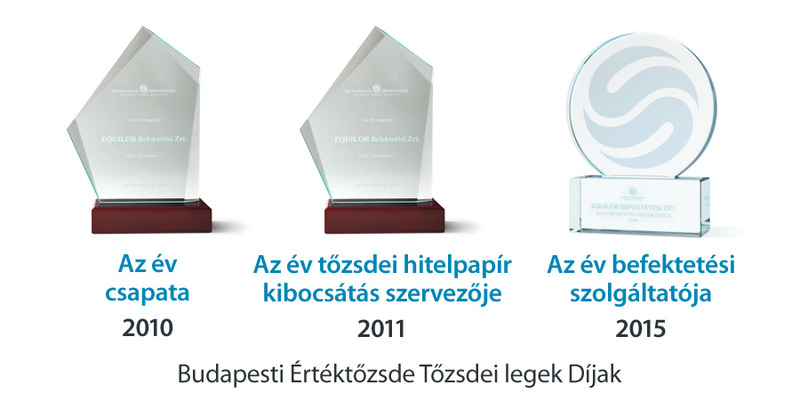 2011 - Equilor won the "Best Debt Security Issuance Organizer of the Year" award of the Budapest Stock Exchange. 2012 - Krisztián Kőrössy, head of Equilor's institutional business line, was honoured with the "Trader of the Year" award of the Budapest Stock Exchange. 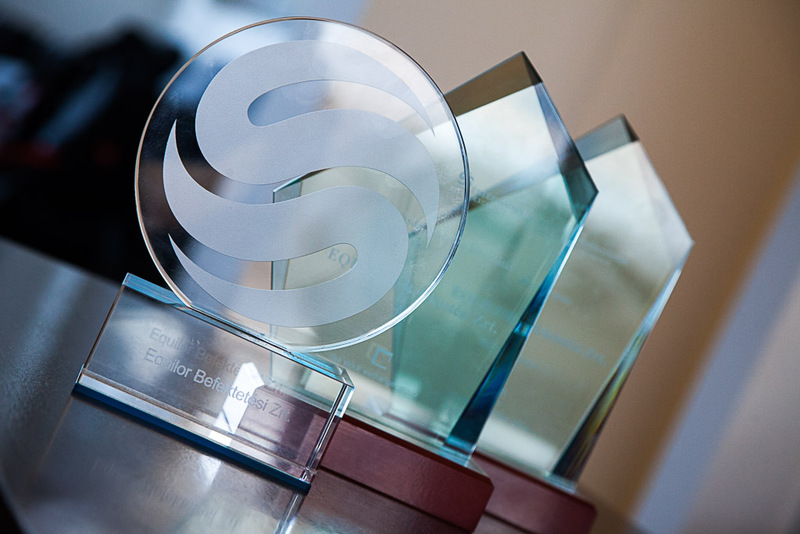 2012 - Equilor won the "Magyar Brands" and "Superbrands" awards. 2015 - Budapesti Stock Exchange has appreciated our performance with the "The Investment Service Provider of the Year"
The latest market information in premium quality, delivered to you every morning of weekdays, in Hungarian language. Ask for your free 20 day subscription! 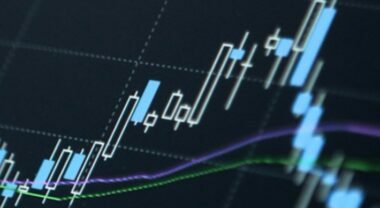 Actual currency rates, forint and fx news, important domestic and international events, money market issues, stocks to watch.